A very good second book in the Craft Series. The story looks a lot more complex like the first one. It has a big amount of family drama and personal love. I give it only four star because It wasn`t at first glance like the first one. I knew the way and how the story will go and it wasn`t a surprise anymore. But still, I enjoyed a lot! 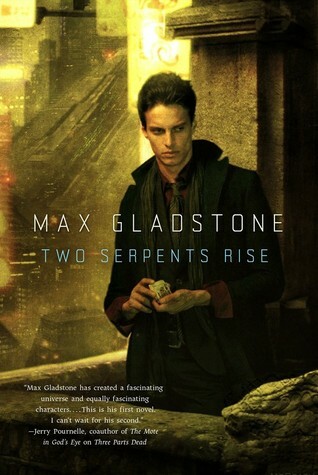 Sign into Goodreads to see if any of your friends have read Two Serpents Rise.